Home > Please, have a seat…. 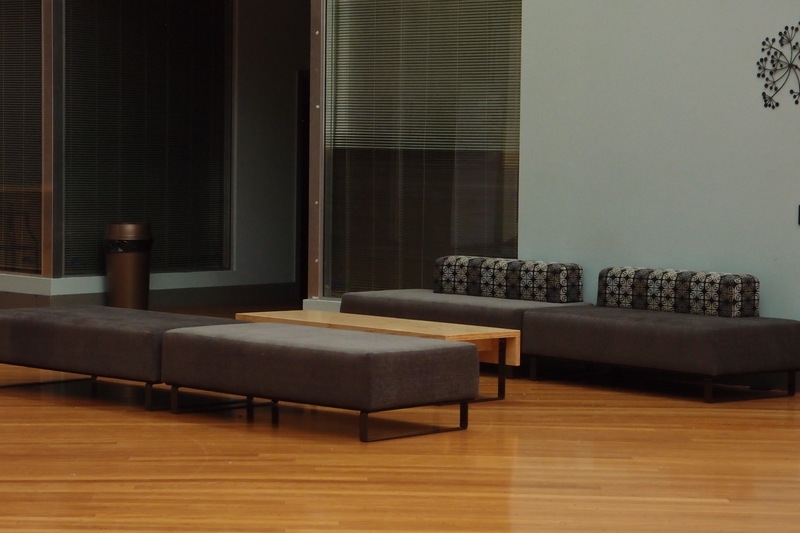 New seating and tables designed by Aonui arrived in the Te Whaea atrium last week. The couches are comfy with ample space to sit back, and set with the new plywood tables they look simply great! Wadestown Solar Home turns 15!